It is hard not to say something after issuing praise for the pope for mentioning Dorothy Day during his U.S. visit. Pope Francis’s mention of Dorothy Day offers insight about who he is and what the Catholic Church is and whence it has come. After hearing about the pope’s secret meeting at the Vatican Embassy in Washington, it seems to me clearly there is a difference between conscientious objection and ignorant prejudice. That difference goes to the center of the divide in American politics. The Halls of Congress well could have shuddered when Pope Francis stood before a joint session of Congress and listed Dorothy Day as one of four great people who represent the best of America. Dorothy Day is considered by many Catholics and others to be an American Mother Teresa. Yet when I met her in 1974, she was virtually banned by the Roman Catholic Church and the priests around her celebrated mass at risk of excommunication. J. Edgar Hoover’s FBI had a classified file that described her as a communist dupe and “a very erratic and irresponsible person.” Not from what I could see. I was a very young reporter at the Hudson Register Star in upstate New York in the late fall of 1974 when a dispute arose in Tivoli, a bucolic Hudson River village of about 1,000 people, adjacent to Bard College. Local burghers were concerned about the streams of hapless men who came to the village in search of Dorothy Day and her Catholic Workers retreat house established in a dilapidated old mansion there. The village council was looking at plumbing, electrical and health violations in the 19th Century building and its outlying shacks. I remember driving up the rutted driveway to the old mansion one day that fall and that one or two men wearing thread-bare clothes were shuffling up the hill on the side of the road as I got there. The building, it was true, was in bad repair, but something else was going on. I recall being brought in to meet Dorothy Day, who was just about to celebrate her seventy-fifth birthday. She was seated in a broken down easy chair, slightly reclined and wore simple clothing, a shawl or a sweater. Sharp, thin features, a bright, warm gaze under glasses that needed repair; she spoke easily and calmly about what she was doing. She said she split her time between a Catholic Workers’ site in Brooklyn and this place in Tivoli. The problem was that every time they opened a soup kitchen or a retreat it was immediately filled and overcrowded. The need was great. She told me that people were always afraid of having poor folks in their midst, and that was probably the trouble the organization was feeling from the village fathers of Tivoli. But helping these poor men was her vocation — some of them winos, homeless, mentally ill, or just too poor and alone to have any place to go. The goal was to offer these men safety, mercy and forgiveness. No drinking, no carousing, a place of meditation. She invited me to stay for a Mass, the only Mass I have ever attended. It was celebrated by a priest who wore a work shirt and jeans, broke bread and gave communion — probably not with real wine — and then joined in with a communal lunch. I remember beans and rice and garden vegetables grown on the property. The rest of the memory is fogged by time, except that I did write a feature about Dorothy Day, impressed as I was by these Catholic Workers who saw that their simple mission in life was to serve the poorest of the poor, and to live among them as they did. After publication, I received a phone call from a local nun who asked — virtually demanded — that I meet her and a friend for a cup of coffee in nearby Rhinebeck. I didn’t know what to expect. The two nuns showed up nervously, hoping no one was watching. For the next hour, they grilled me for every detail of my visit with Dorothy Day, tearfully confessing that their mother superior had banned all contact with Dorothy and the Catholic Workers, even though they lived less than ten minutes away. Was she healthy? Was she eating well? What did she say exactly? They wanted to hold the hand that had held the hand of Dorothy Day. They wanted every detail. 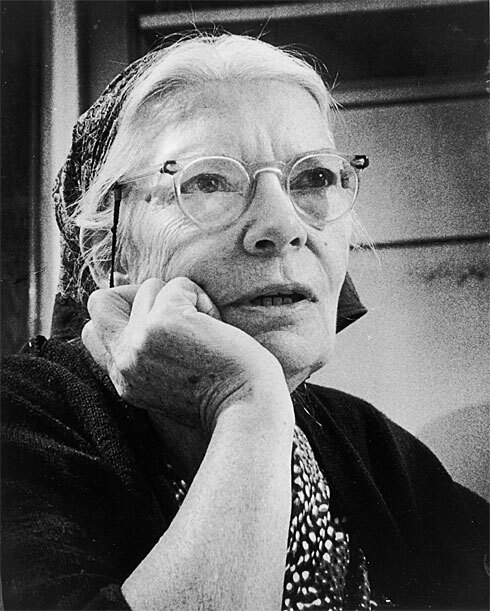 They were devoted to Dorothy Day, who was the embodiment of why they had entered their vocations. 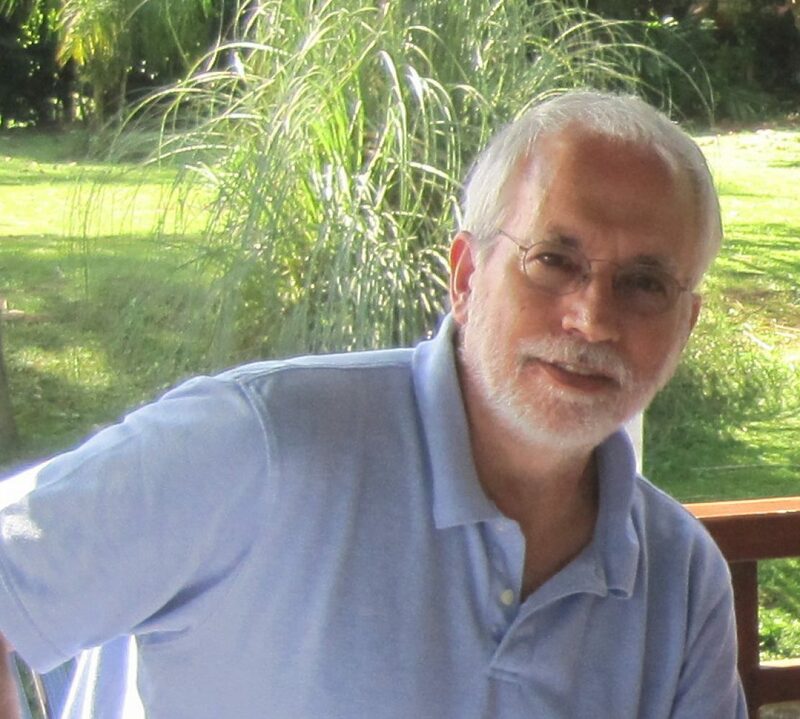 As I moved on from upstate New York, I reported from Brazil and Argentina and Central America, where I met other renegade Catholic Church workers who took, as Liberation Theology put it, “the option for the poor.” Now, for the first time in a long time, the renegades — who saw their humble purpose as central to the meaning of their faith — are seated at the center of their church with a bishop, now pope, who agrees and breaks bread with them.